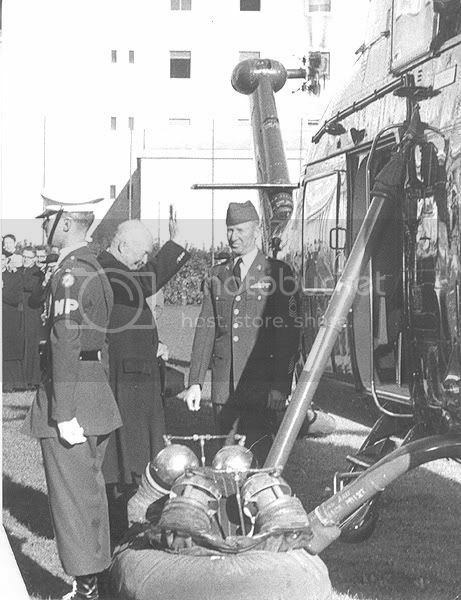 A question about US ARMY VIP Helicopters ??? 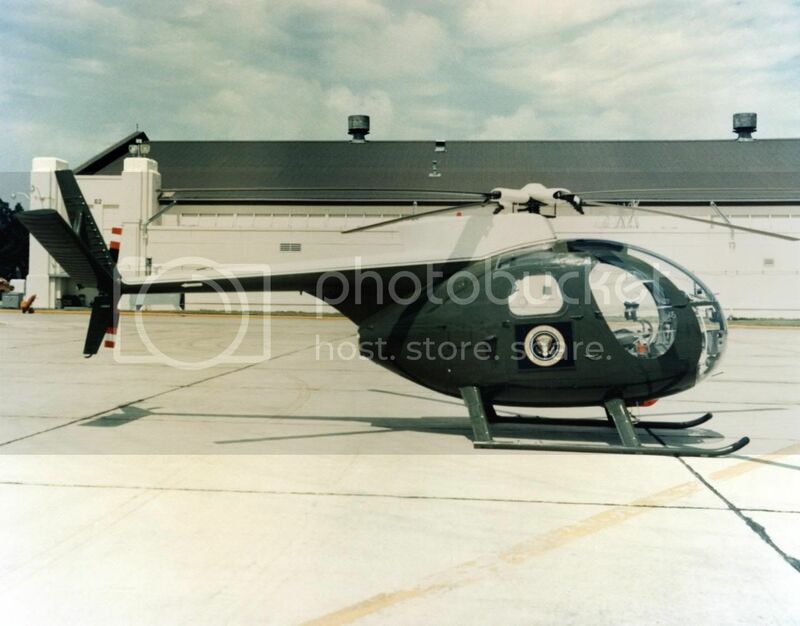 I've started doing some research on US Military VIP Helicopters and I was wondering what type of Helicopters the US Army use for their VIP flights . I have a few 1/72 Helicopter kits and aftermarket decals put aside for some VIP US Navy and Marine Corps Helicopters as well as some United States of America decals . 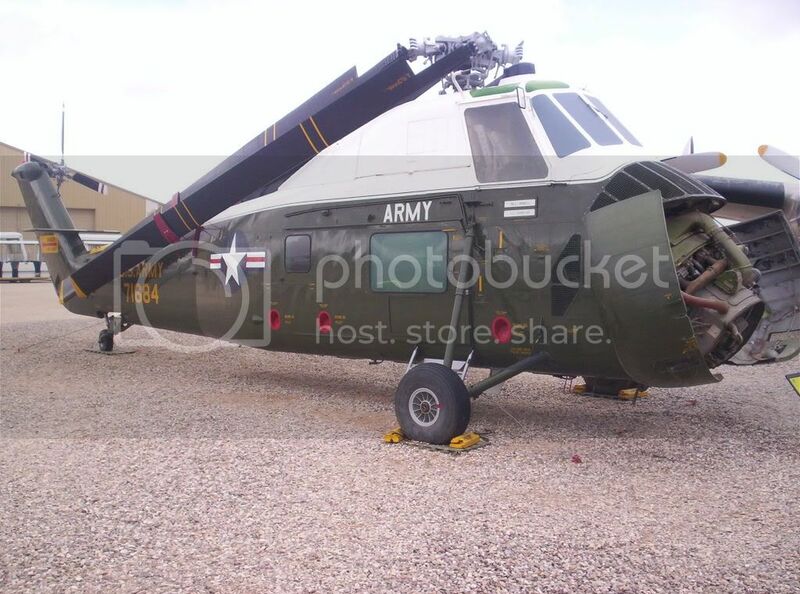 I have a 1/72 Revell CH-47D Chinook in my stash and I was wondering if any of these birds were used for VIP flights ? As far as I know, currently, the Army only uses VH-60s as VIP transports. 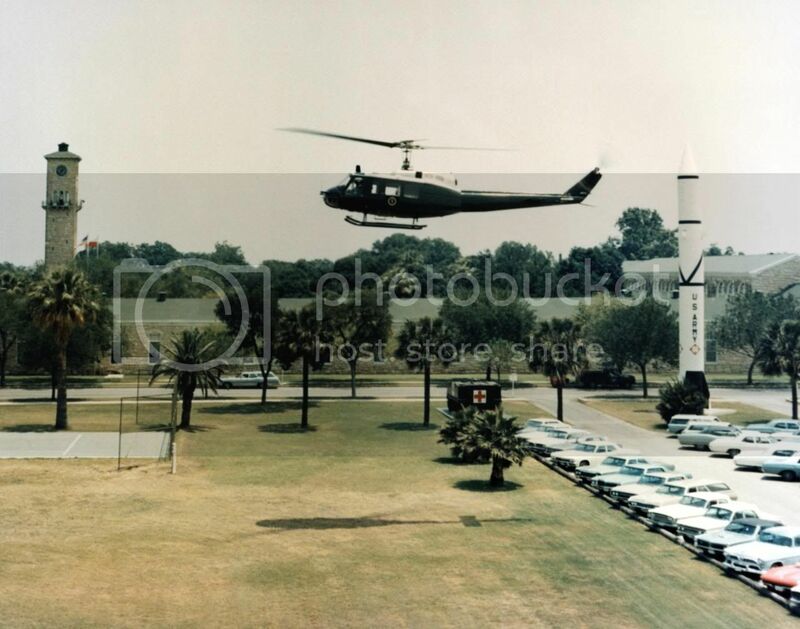 There were VH-1H/Vs as well. 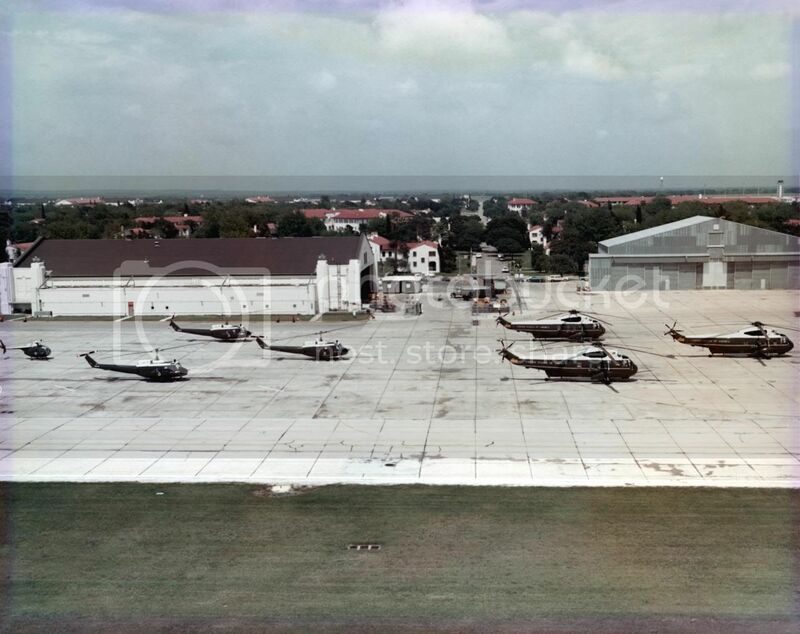 The Army also used to share the duties of moving the President and flew VH-3s too. John, How about one of these? Hope they help. Pretty cool. I've not seen a VH-6 Before. I also have two sets of these VIP Decals from Hawkeye Models here in Australia . #US. 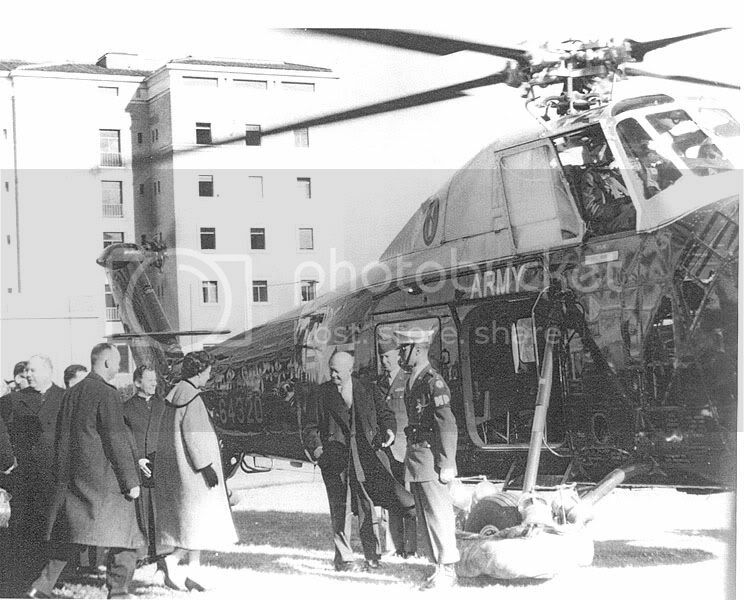 NAVY : Italeri VH-60H , Italeri VH-1N , Italeri VH-53D . 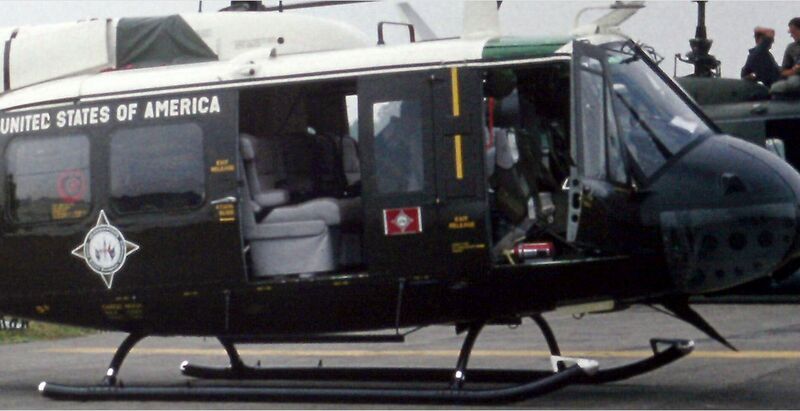 I was thinking about a UH-34A Choctaw but I don't know how to scratch-build those landing gear floats ??? . I do have a OH-6 cayuse in my stash , I never knew that little bird could be use as an VIP Helo . Those are really great pic's Ray , I am very greatful for you taking the time to post and share them . The VIP Helicopter build is probably two months away from starting , I just would like to get everything sorted out first . 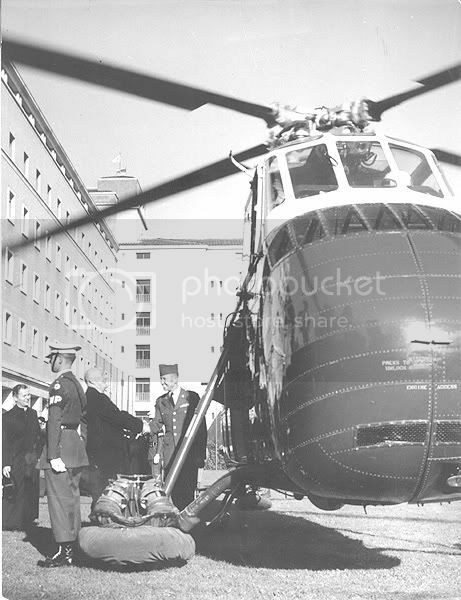 I think a UH-34A might be the way to go , I'll have to try and work something out for those wheel floats . You are most welcome. 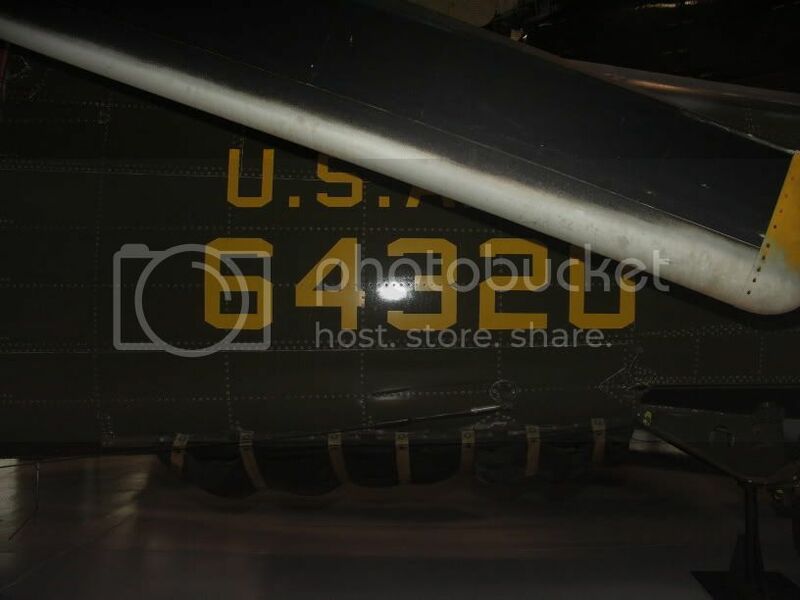 the H-34 with the floats is in the Army Aviation Museum and I have pics of her, including a couple of interior shots. I'll try to get those up for you tonight or tomorrow. Got a busy day ahead. Good luck with this project! 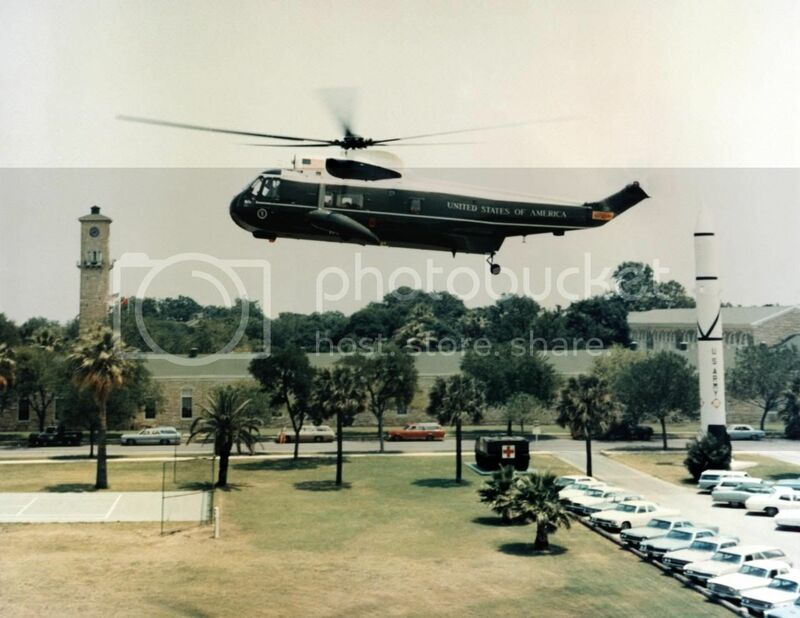 If you want to add an Army presidential helo, they did use the UH-34 (VH-34?) 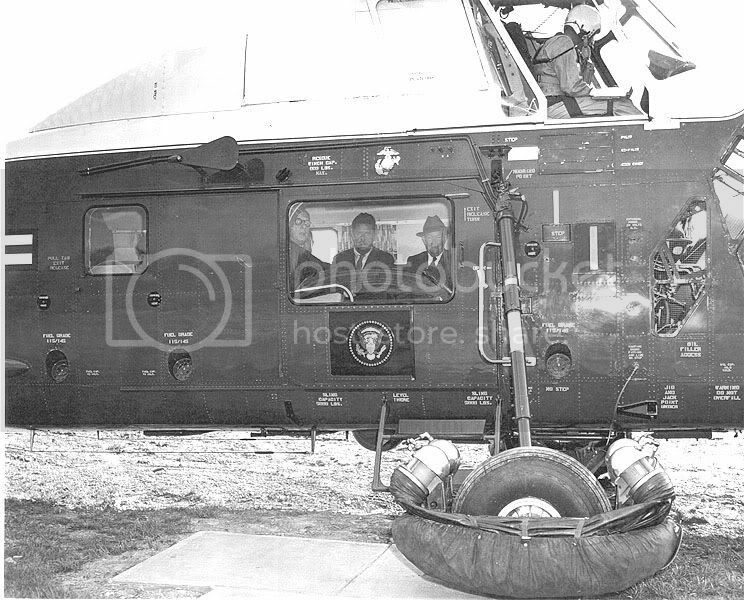 before they gave up flying the President to the USMC. 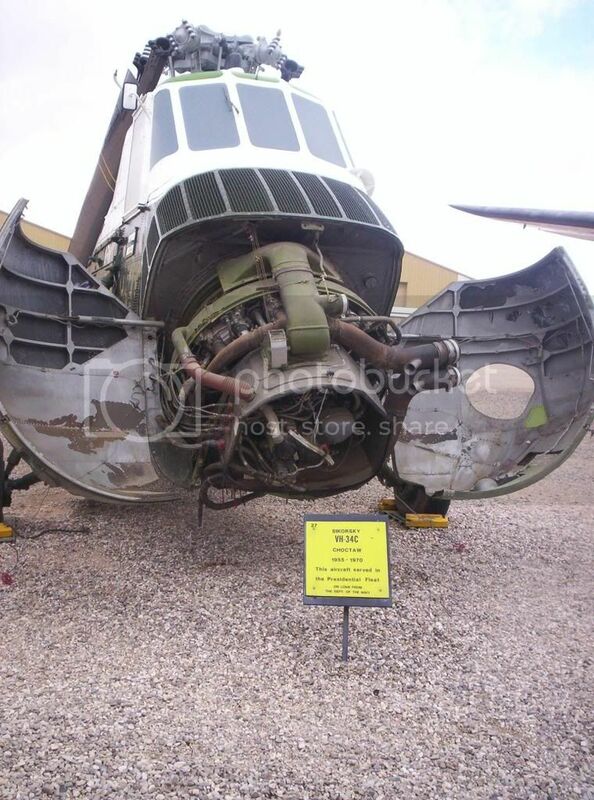 The Pima air museum in Arizona has one used by LBJ. 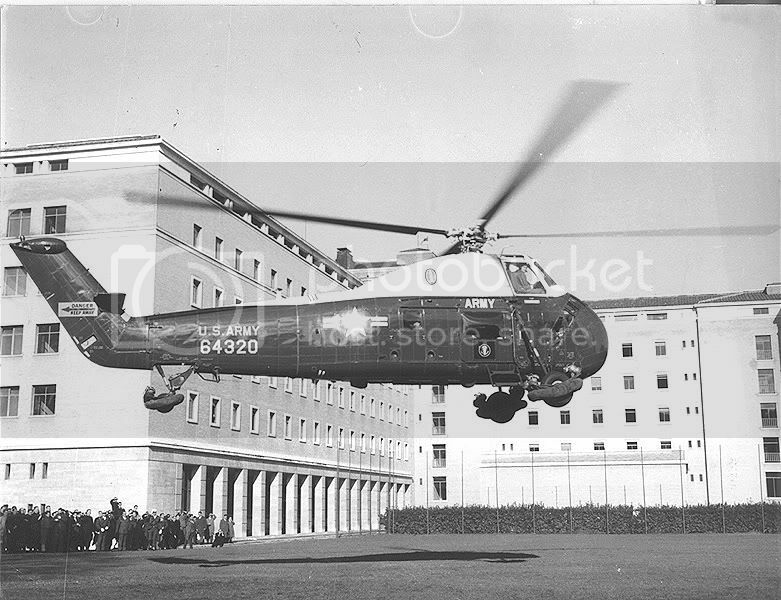 Out of curiosity does anyone know why the Army stopped flying the president? From what I've found the Army and USMC used to switch off until sometime in the 60's or early 70's. It seems like a fairly prestigious duty to hand off to another service lightly. By Chance, did you pick up the VH-60 resin set from Hawkeye too? I've been thinking about getting it, just haven't seen/heard anything about it. I did get the VH-60 resin set , The resin parts are okay but the clear parts were a disappointment . 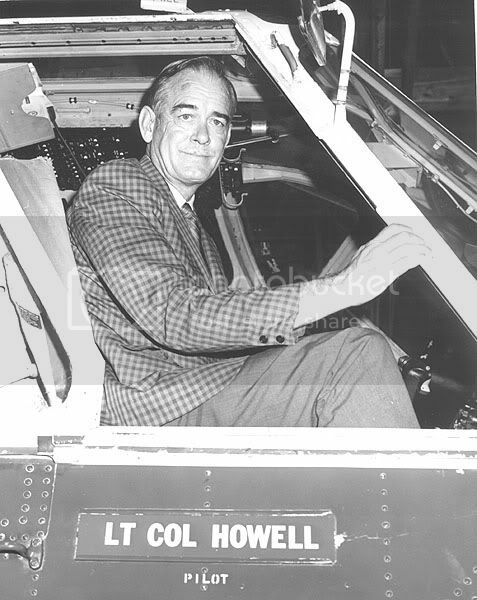 I was going to do the same as my US.Army VIP Blackhawk and cut the Hasegawa kit cabin doors in half . 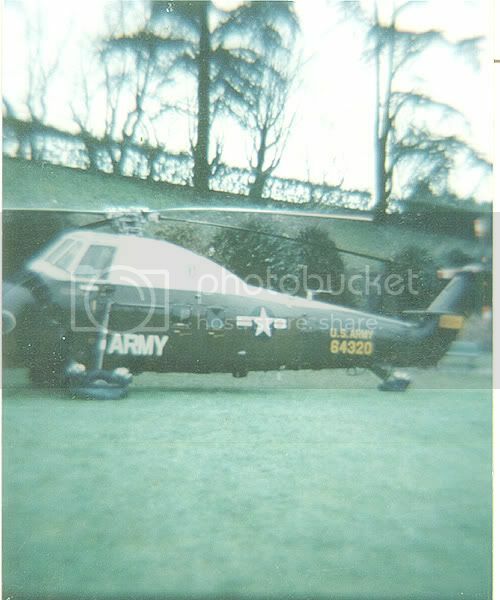 I'll post another pic of the Army Blackhawk from the starboard side . I just realized I posted the same pic twice , sorry about that . 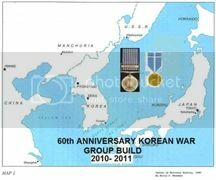 The Army and USMC shared the duty from 57-76. 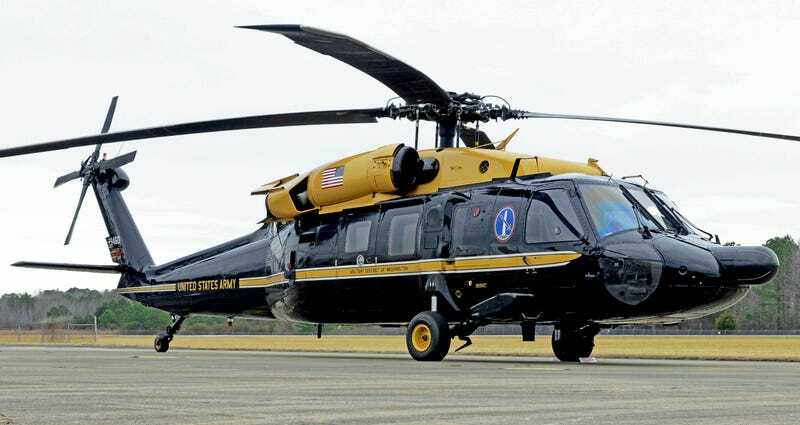 The Army's Executive Flight Detachment used to fly from Ft. Belvoir, Va. HMX-1, based in Quantico VA, still has the mission of rotary wing transport for the President and other select VIPs. Status: Nastro Azzurro NSR 500- finis! 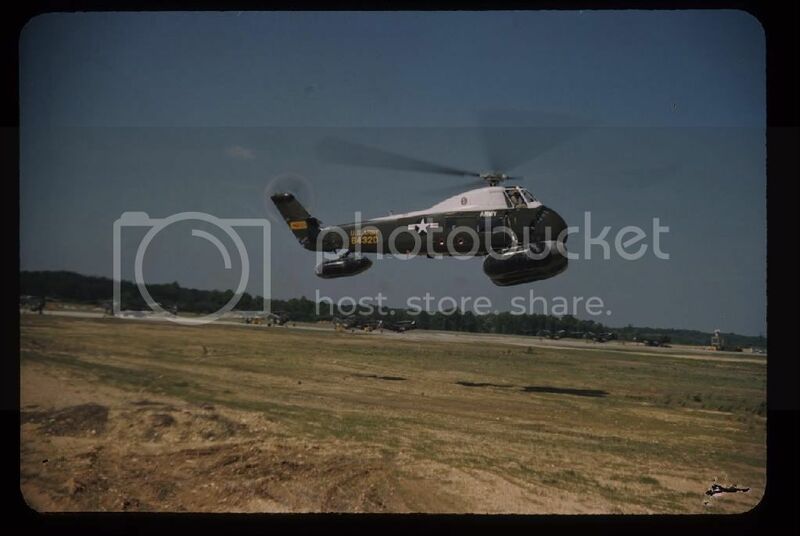 Grandadjohn and Ray , thankyou for those wonderful pic's of the VIP VH-34 . I've copied all of them into the computer for future reference , the close-ups of the landing gear and floats are excellent . Thanks again guys , I really appreciate all your help . 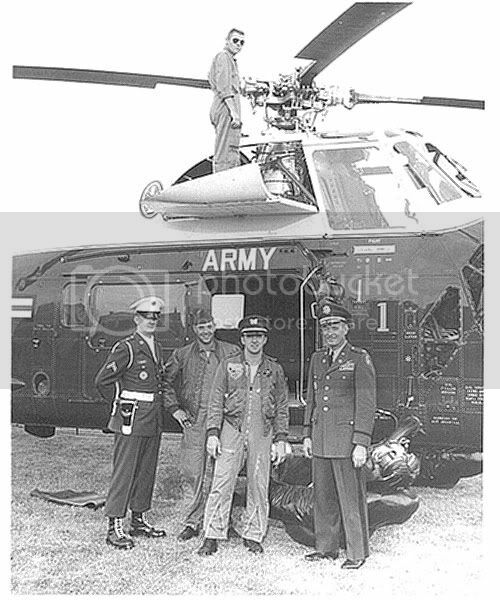 Back in the late seventies, I worked for an Army Reserve outfit that had UH-1Hs. 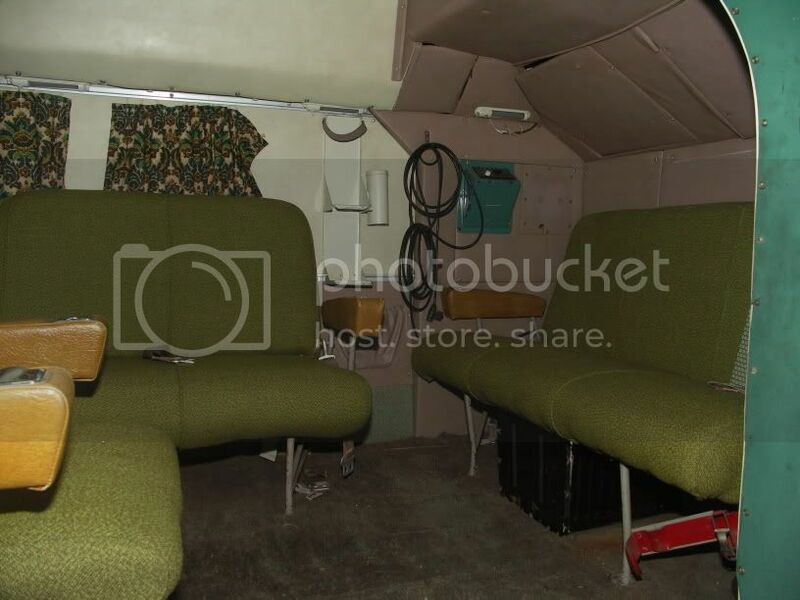 This was a headquarters unit that frequently flew Generals and such around. 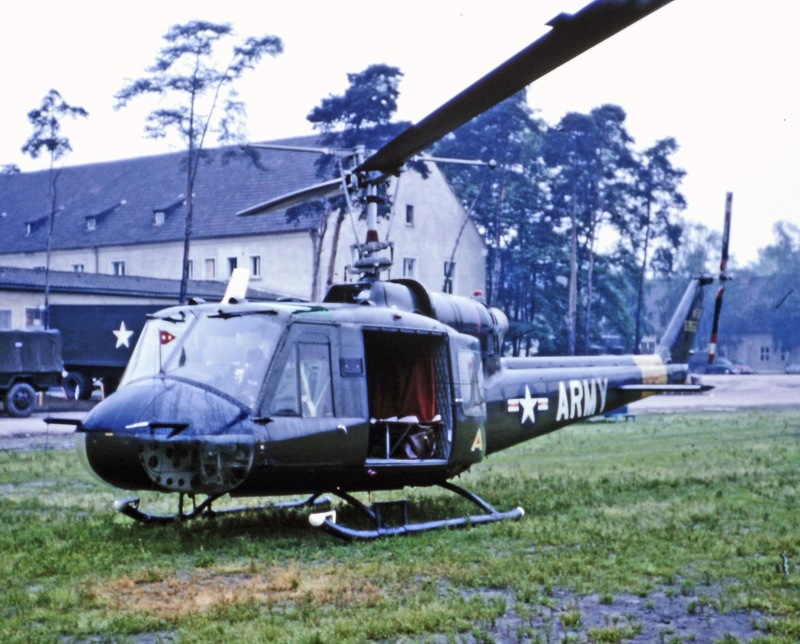 The aircraft were standard Army Hueys, that had carpet installed. They also had the standard seating, but someone had fashioned some cushions that could be snapped onto the seat structure. The seat cushions were made of green Nomex. The carpet was colored gold. 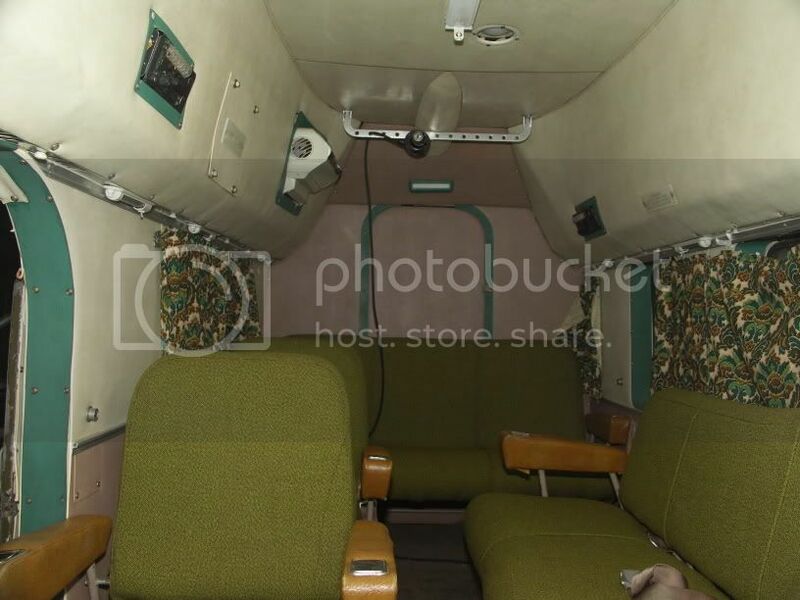 Considering all the fire safety rules that they had, I don't know how they got away with having the carpet in the aircraft. The carpet seemd to be the same that would be in a comercial helo, so perhaps it was at least approved for civil aviation. The paint job was the almost black Army green that was in use at the time. Nobody has mentioned it, and there are plenty of Marine VIP helos already mentioned.. 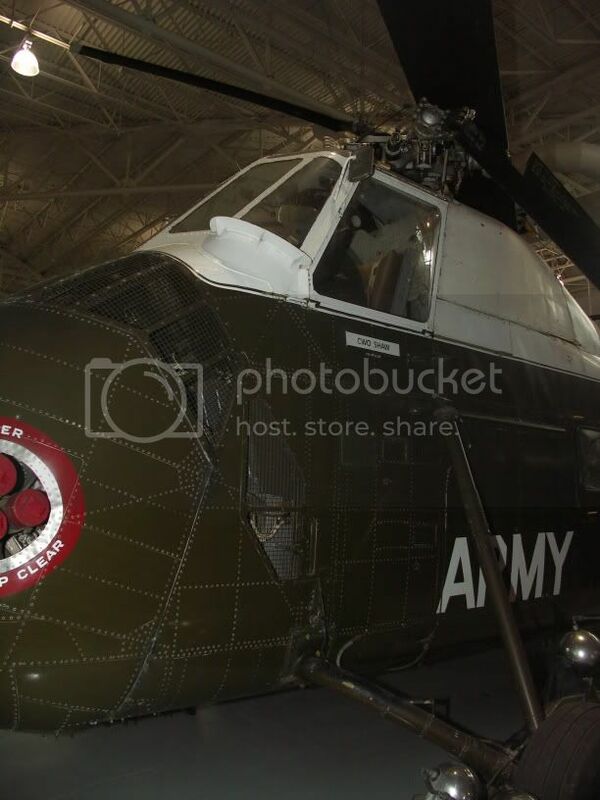 The Academy CH-46 has a set of VIP markings included in the box. Excuse me.. Is that an Uzi? 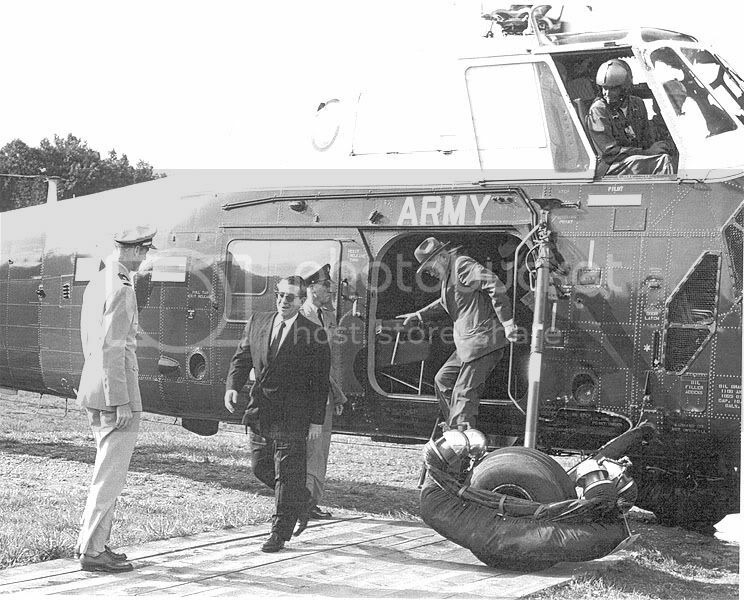 President Ford deactivated the US Army Executive Flight Detachment in July 1976 as a cost savings. Wow!! Another nine-year old thread brought back to life. 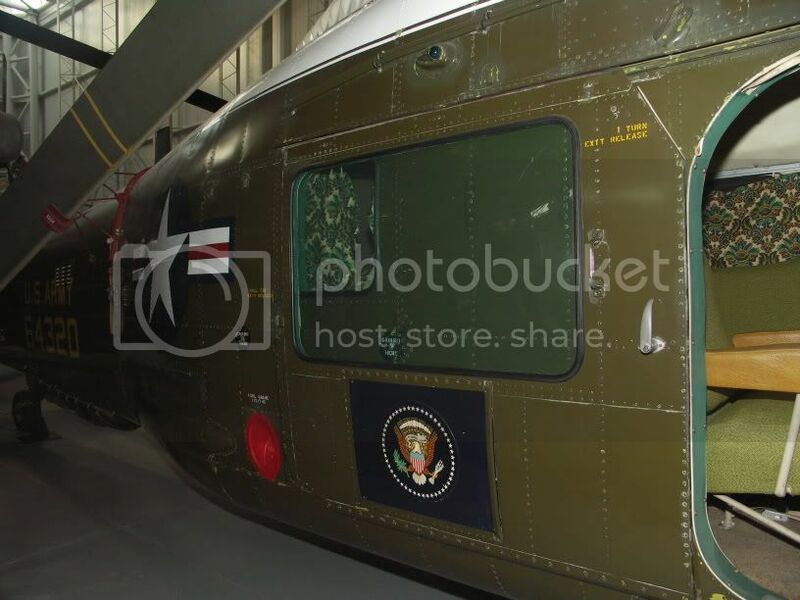 Yes, it was noted nine years ago that the US Army no longer flies presidential VIP transport. The original post was about Army VIP helicopters though, which the army still has, just not for the president. I apologize. I just signed in yesterday and saw the post. One of the better qualities about forums are the archives given the wealth of data shared. Glad to see more data added 9 years later. And a better shot of the super cushy Naugahyde seating for the VIP PAX. The bare metal polished skid steps, end caps, and cross tube roots on the skids are of interest as well. 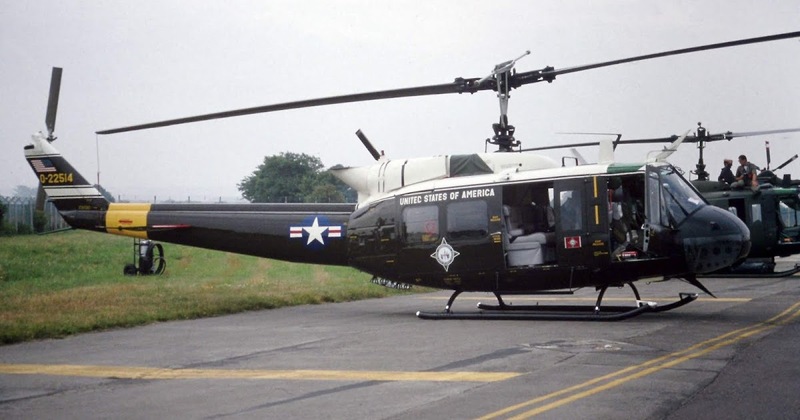 Far cry from this UH-1B in 1962 for a Major General that is pretty standard with the exception of the pennant and steps added to the skids. I think somebody is funning somebody on a VH-6!